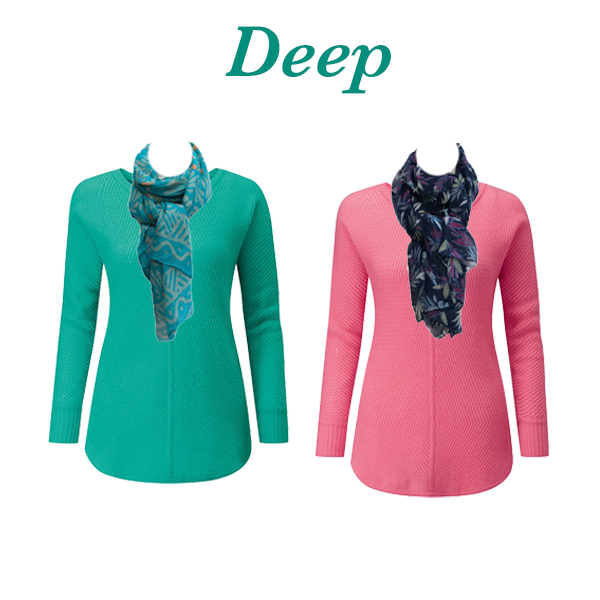 This week’s Monday Pick Me Up of Spring knits and scarves to suit your colouring gives you some Spring colour, but will still keep you warm too. The weather has been really chilly, but we have had some gorgeous bright days too and it seems a shame to stick to winter colours. 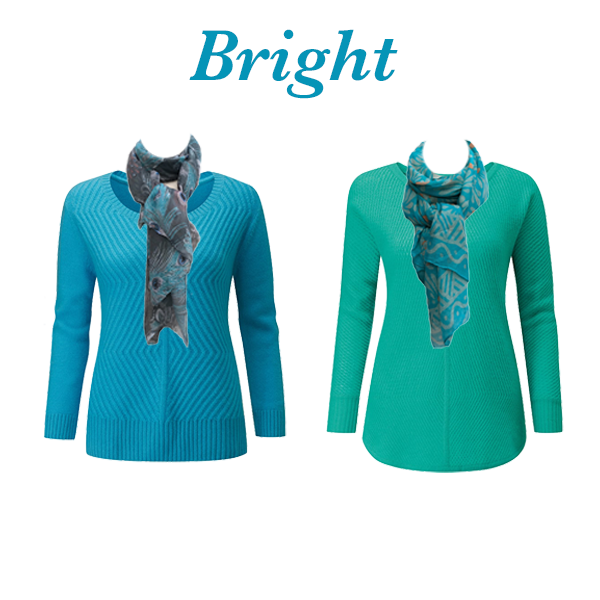 So these Spring knits and scarves are the perfect solution. 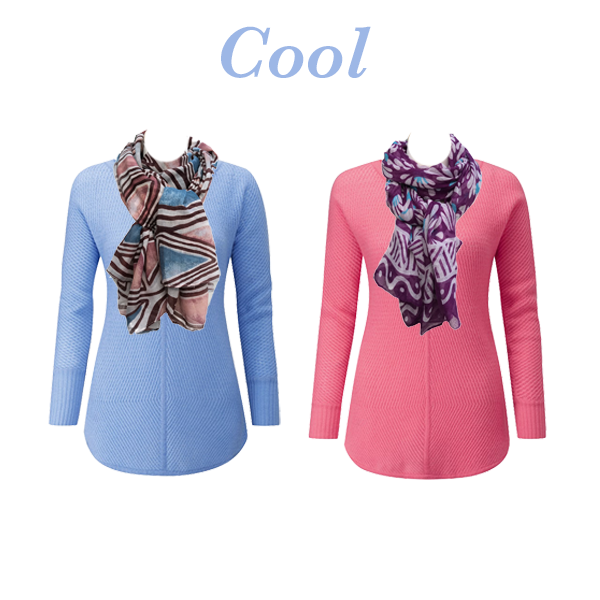 Lovely new in colours in cashmere knits, matched with new scarves from Capsule Accessories. I have chosen two colour ways for each of the Dominant colour groups. 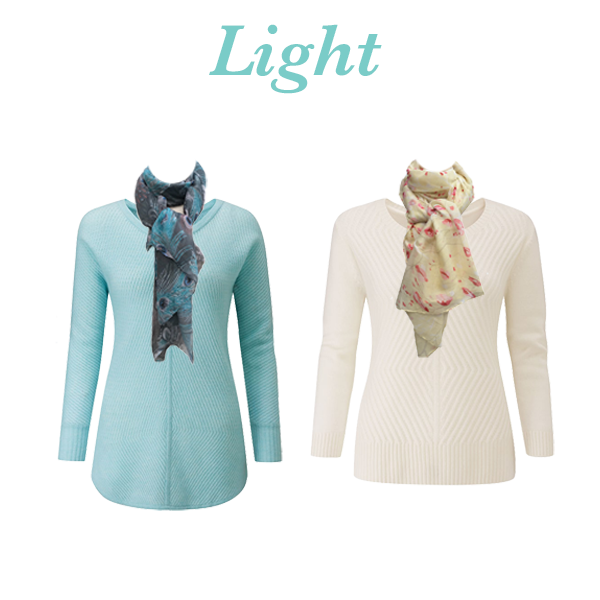 Soft ribbed sweater – left immediately above and all other colours, Cable textured sweater – right for Light and left for Bright. 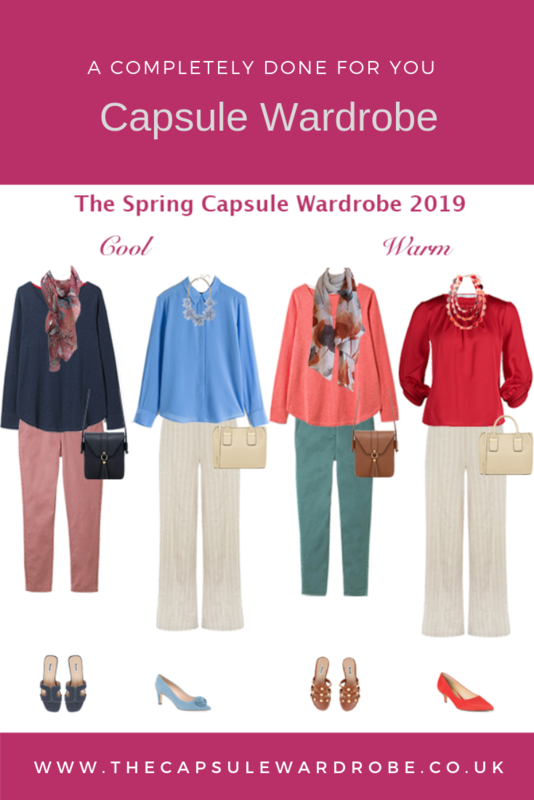 These gorgeous knits are lightweight but cosy, so they will be wardrobe staples from now and through the cooler Spring days too. The scarves are just £29 each, so they won’t break the bank either. 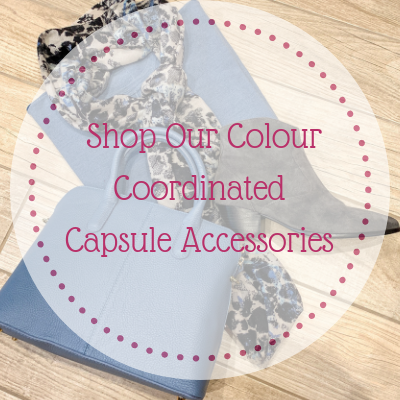 Are you keen to add some new Spring colour to your wardrobe? If so, you may be interested in our new Colour Dossier Seasonal Update. 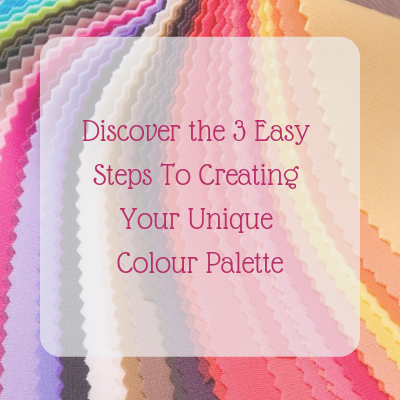 We have created one for each Dominant/Secondary group which shows you which of this season’s Pantone colours you can wear and how to wear them. We have also included items to look out for and some new makeup ideas. 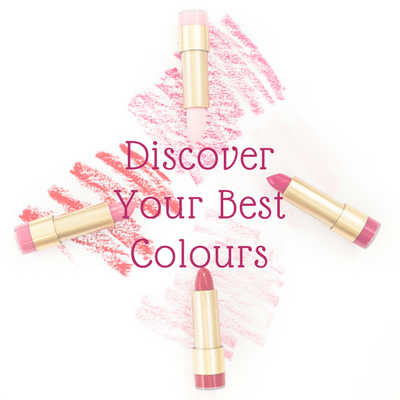 You will need to know your colouring to order the update, or alternatively if you don’t, you can order our colour analysis service, which will include the new update. 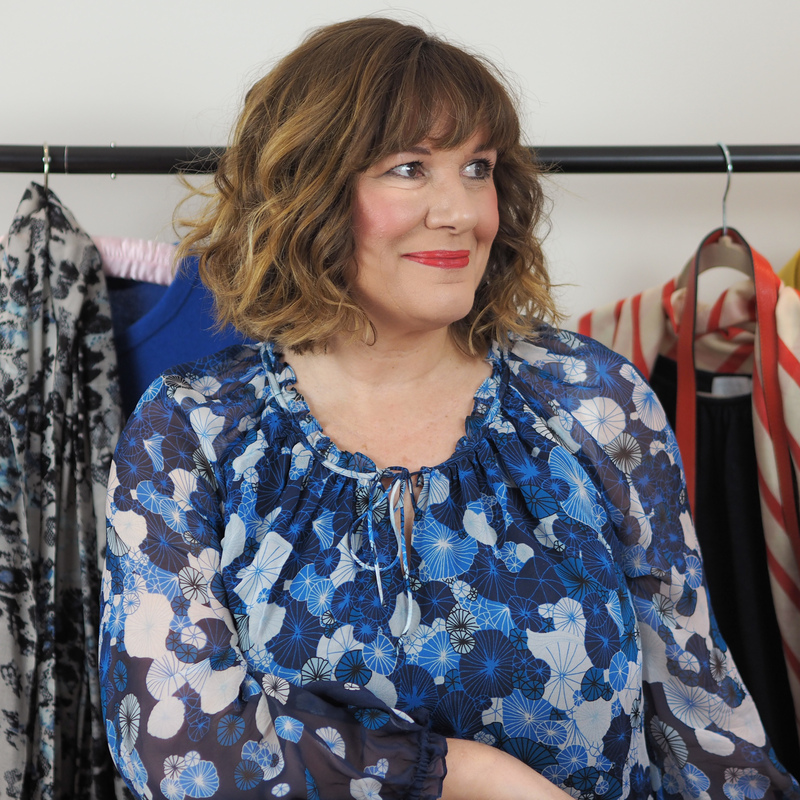 Check out my latest video too, which talks about your best colours and how to wear them.